See how to complement your holistic and regenerative healing journey with some of nature’s most powerful therapeutic substances available: Young Living® pure, authentic, therapeutic-grade essential oils. Essential Oils in Health Care? Once beaten, receive guides to stay free from cancer with essential blends and emotional therapy. 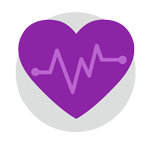 For life's most common aspects, follow a personalized essential oils health care program to maintain reasonably good health in a far from perfect world! Home care kit: simple lifestyle things like how to get over a cold, stay stress-free, deal with a stomachache, etc. Detox programs: what to do daily every 3 months, every 6 months, annually with essential oils and other young living elixirs. If you had a chronic disease, how to stay free from it. 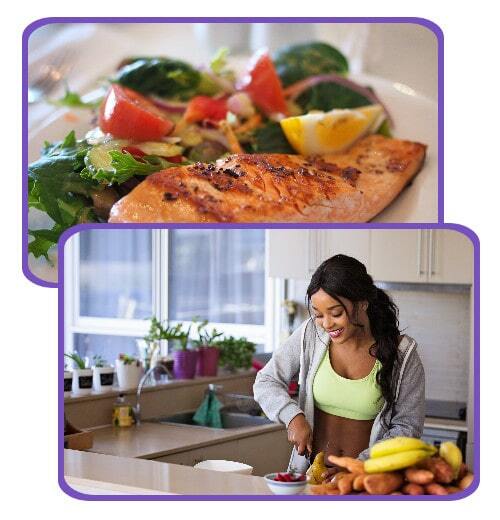 Fitness & sports: How to use Young Living products to stay on top of your game. Some diseases are currently incurable, whereas many other "incurable" ailments can be eliminated or made manageable with holistic medicine and essential oils. For most reversible cases, essential oil blends will help complement your holistic treatments. Enjoy a better quality of life while dealing with neurological diseases, such as Alzheimer's, Parkinson's disease, and autoimmune diseases. Essential oils directly and rapidly stimulate your limbic lobe—which is the center of emotions—like no other medication! Help balance your brain chemistry and emotions without harmful side effects! Routine esential oil guides for dispelling depression, anxiety, chronic fatigue syndrome, maniac and bipolar disorder, addictions, etc. Look and feel your best with our beauty & hygiene protocols free of damaging chemicals and parabens. Return to the roots of pharmaceutical medicine = nature. Some pharmaceutical drugs have dangerous side effects that can harm our body. With this in mind, more people are turning to more natural and holistic approaches to take charge of their body and mind and be free of unwanted side effects. There is no holy grail of health. What we do have available (and we always have!) are nature's healing powers concentrated in essential oils. We can use these 100% therapeutic-grade elixirs to benefit our health life quality in multiple ways. 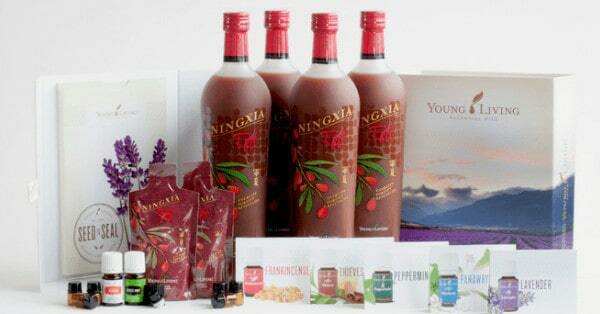 When you sign up as a member with our sponsorship team, you get more than just a package delivered at your door, you unlock our VIP health protocols and guidance for using Young Living essential oils in your holistic health care! 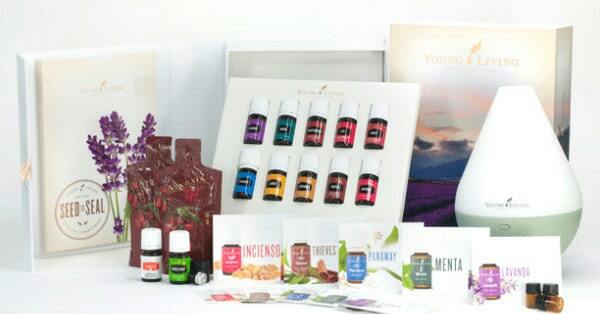 Full starter kits cost around $160 USD and individual essential oils start from $10 USD each (shipping not included). Dont know where to start? No worries! Just use the contact form to ask for our recommendations! 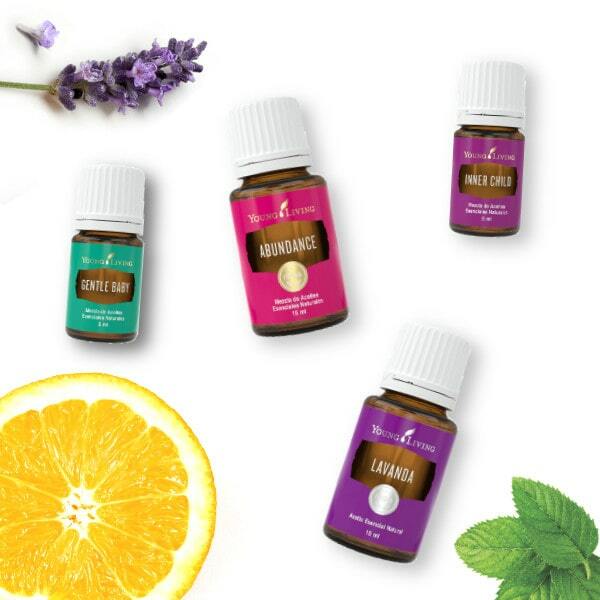 As a member, you enjoy 24% OFF on your favorite products, get your very own essential oils kit delivered right to your door, and exclusive access to usage guides and Young Living rewards! What do you need most out of essential oils? It has been discovered that in their pure state, essential oils are some of the most concentrated natural extracts known, exhibiting significant and immediate antiviral, anti-inflammatory, antidepressive, antibacterial, and hormone-balancing effects, as well as having calming, sedating, uplifting and positive emotion-stimulating properties. Essential oils have proven to have a powerful effect when used through direct application, inhalation or ingestion. However, as with any natural substance, essential oils should be used carefully, intelligently, and most importantly, with common sense. A very important technique that can facilitate the relief of pain quickly, as well as improve physical and emotional well-being is the Vita Flex technique: a specialized form of hand and foot massage that is exceptionally effective in delivering the benefits of essential oils throughout the body. Vita Flex is based on a complete network of reflex points that stimulate all the internal body systems. Did you know that the fragrance of an essential oil can directly affect everything from your emotional state to your lifespan? 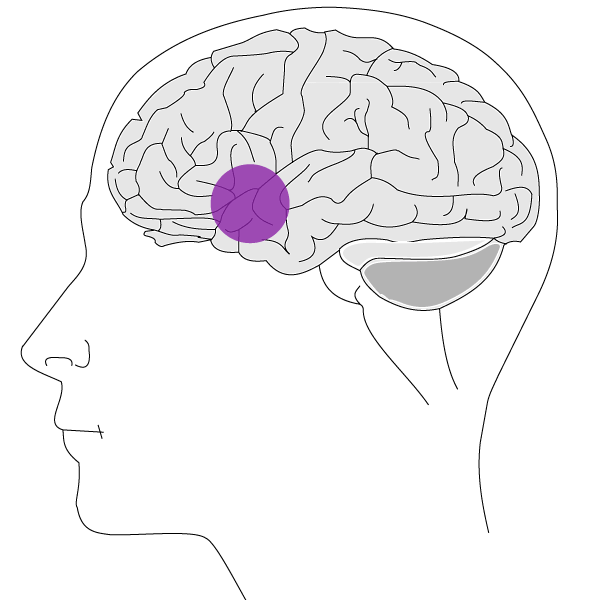 The sense of smell is the only one of the five senses directly linked to the limbic lobe of the brain, the emotional control center. Anxiety, depression, fear, anger, and joy all emanate from this region. It acts as a hormonal control center and releases hormones that can affect many functions of the body. Not only can the inhalation of essential oils be used to combat stress and emotional trauma, but it can also stimulate the production of hormones from the hypothalamus. This results in increased thyroid hormones (our energy hormone) and growth hormones → your youth and longevity hormone. What makes Young Living® essential oils so special? Young Living's +25 years of experience and their Seed to Seal® proprietary process guarantees the quality of its products. Today, it is a leader in the world of essential oils and 100% organic health products and stands above other brands like dōTERRA and Plant Therapy. Are essential oils herbs? What are they? An essential oil is that aromatic, volatile liquid that is within many shrubs, flowers, trees, roots, bushes, and seeds and that is usually extracted through steam distillation. These have incredibly concentrated healing benefits for the body and mind. Essential oils are highly concentrated and far more potent than dried herbs because of the distillation process that makes them so concentrated. For example, it takes 5,000 pounds of rose petals to produce 1 kilo of rose oil. Is any brand of essential oil good for me? Some oils have been adulterated, engineered or “extended” with the use of synthetic-made compounds that are added to the oil. Many contain cheap essential oils produced from crops with pesticides. We recommend you to check the labels, they usually say not for “internal use” or “do not put directly on the skin”. We challenge you to smell the difference! Young Living’s Seed to Seal® process guarantees a genuine pure essential oil that has the highest therapeutic efficacy. You wouldn’t go through an open-heart surgery procedure with an amateur, would you? You would want to go to a surgeon who is qualified and with years of experience. Similarly, Young Living’s years of experience have resulted in knowing the optimum species with the most therapeutic potential and the optimal time and manner to cultivate and harvest them. Can I sign up just on my own, without a sponsor? 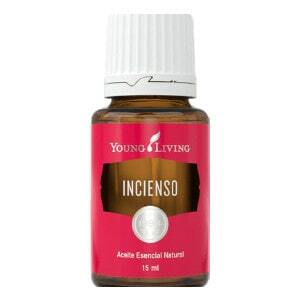 Of course, anyone can become an independent member and/or purchase essential oils directly on the Young Living website. But it's better to be part of a tribe where you can get support and guidance on how to benefit from your essential oils to the fullest for specific problems you face. Our health experts and doctors use essential oils in their practice of medicine. 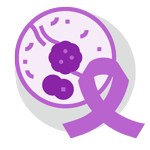 We only share with members and patients our proprietary essential oil usage guides, recipes, and 100% safe and therapeutic elixirs which are backed by centuries of research about essential oils and holistic medicine. ☑ My emotions and hormones have been all over the place... help! And we'll get back to you shortly with our recommended essential oil health protocols and starter kits! Why should I sign up with Holistic Bio Spa's sponsorship team? Because you will receive exclusive access to our essential oil treatment protocols and guides for members of our private community. With over 150 years of experience in holistic medicine, our team is made up of doctors, naturopaths, nurses, and fitness experts who will give you the best coaching and support you need to live a healthy lifestyle! Cleansing the colon and liver is the first and most important step to take when dealing with any disease. 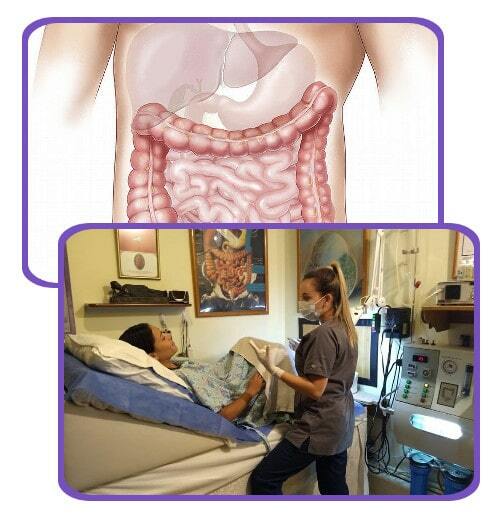 You can synchronize our colonic therapy with a DIY liver and gallbladder cleanse. You will be able to you flush all the toxins, improve your metabolism and more. After cleansing, it is easier to balance and nourish your body. This includes rebuilding and nourishing beneficial intestinal flora by following a proper diet, and supplementation. We highly recommend checking with your physician before taking any supplements. Ask us what supplements we recommend for you! Supporting the endocrine and immune systems comprises the third phase. This includes lifestyle changes such as exercising regularly, getting adequate sleep, maintaining a healthy weight and stress-free situations. 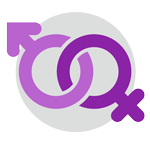 ‘‘My husband got deadly sick with dengue and meningitis and it was very scary... he had a critically bad fever for a week and the doctors at the hospital were useless and sent him home. I felt so tired and desperate! 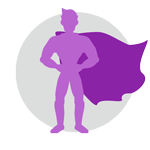 Essential oils therapy, magnet therapy, along with healthy meals, proper rest, and high-dose intravenous vitamin C therapy at Holistic Bio Spa were the key to me not losing my husband. Within a week he regained his health and I couldn't be happier! Since ancient Egyptian and Bible times, frankincense (boswellia carterii) has been used to treat every conceivable ill known to man, frankincense was even valued more than gold by our holistic health savvy ancestors! Medicinal properties: antitumoral, immuno-stimulant, antidepressant, muscle relaxing. Applications & uses: Depression, cancer, respiratory infections, inflammation, immune-stimulating. Aromatic effects: Increases spiritual awareness, promotes meditation, improves attitude, and has an uplifting effect on ones own spirit. German chamomile (matricaria chamomilla) was listed in Europe’s first authoritative guide to medicine (Dioscorides’ De Materia Medica) which became the standard reference work for herbal treatments for over 1,700 years. Medicinal properties: Powerful antioxidant, inhibits lipid peroxidation, antitumoral anti-inflammatory, relaxant, anesthetic, promotes digestion, liver, and gallbladder health. Application & uses: Hepatitis/fatty liver, bariatrics, weight-loss, arteriosclerosis, insomnia, nervous tension, arthritis, carpal, tunnel syndrome, skin problems such as acne, eczema, scar tissue. Aromatic effects: Dispels anger, stabilizes emotions, and helps release emotions linked to the past. Soothes and clears the mind. 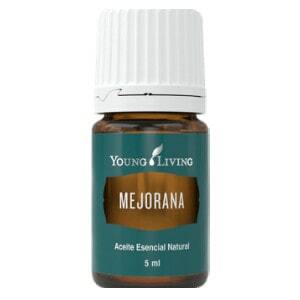 Marjoram (origanum majorana) was known as the “herb of happiness” to the Romans and “joy of the mountains” to the Greeks. It was believed to increase longevity. Medicinal properties: It’s muscle-soothing properties help relieve body and joint discomfort. 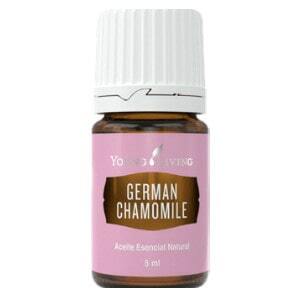 May also help soothe the digestive tract and is a general relaxant. Antibacterial, antifungal, vasodilator, lowers blood pressure, promotes intestinal peristalsis, expectorant, mucolytic. Applications & uses: Arthritis/rheumatism, muscle/nerve pain, headaches, circulatory disorders, respiratory infections, menstrual problems/PMS, fungal infections, ringworm, shingles, sores, spasm, and fluid retention. Aromatic effect: Assists in calming the nerves. We're ready to help you regain energy and embrace longevity! 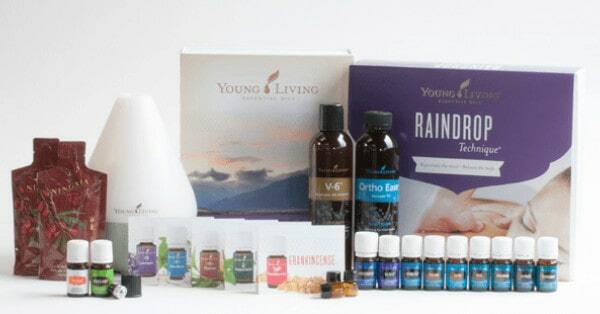 If you are wanting to join Holistic Bio Spa's Young Living family but are unsure as to which Starter Kit or essential oils to get, send us an email. We can help you enroll with the best products that will fit your needs!